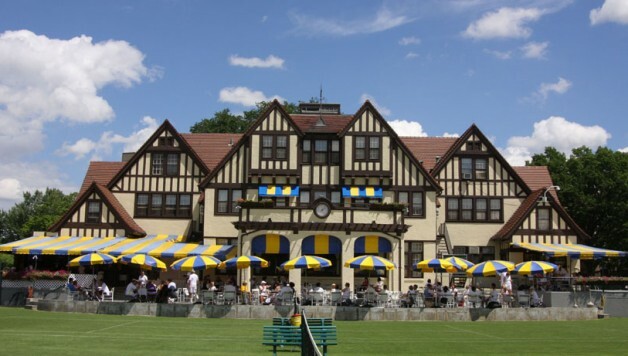 The West Side Tennis Club has been in Forest Hills for over 100 years now. This club features indoor and outdoor tennis for singles and doubles, a large swimming pool, and outdoor and indoor dining. For the kids, there is junior tennis and a junior olympic swimming pool as well as teams and mini-camps which makes this club fun for the whole family.